A recurring issue that we see amongst clients, from small sole traders up to larger listed entities, is the management of cashflow. Businesses can be extremely profitable, yet have no cash, leaving them unable to operate. Some cashflow issues are more easily resolved than others, and with some mindful planning can be managed easily. However, if undealt with then cashflow problems can be fatal for a business. Below we have listed some points, which from our experience can be highly effective in avoiding cashflow problems within a Business. Stay on top of payment terms. Make use of credit offered by suppliers, but don’t go over payment terms where you may incur charges or have accounts put on hold. This will impact profit margins and may even put a strain on your supply chain, and ultimately being able to run your business. Work with a qualified and experienced Accountant. A qualified professional with years of experience will be able to identify and prevent any potential problems much quicker than you will. Keep a cash flow forecast. Having your cashflow documented for future months can allow you to plan ahead, and if need be put the best source of finance in place to cover periods where you are aware there will be a shortfall in cash. Stay on top of your invoices. Set strict credit terms and chase up debt immediately once it becomes overdue. The longer you leave debt outstanding, the less likely you are to recover it. You may consider employing a credit controller or outsourcing this role. Stay on top of your book keeping. There is nothing worse than discovering some old bills which are due for payment, that you were not aware of and may not have the cash to settle. Likewise, you don’t want to have delivered a service/sold goods and not be paid for it, due to not issuing in-voices to customer promptly. With the best planning in the world, sometimes cashflow problems will arise within your business which are unavoidable. If cashflow issues do arise then we have listed below a few action points. Book a meeting with your accountant to discuss the severity/ best options for your business and your current situation. You may want to arrange a bank meeting and take your accountant along. Consider revising your book keeping method and switching to a cloud based/real time software which may highlight to you that a cashflow problem is about to arise before it happens. 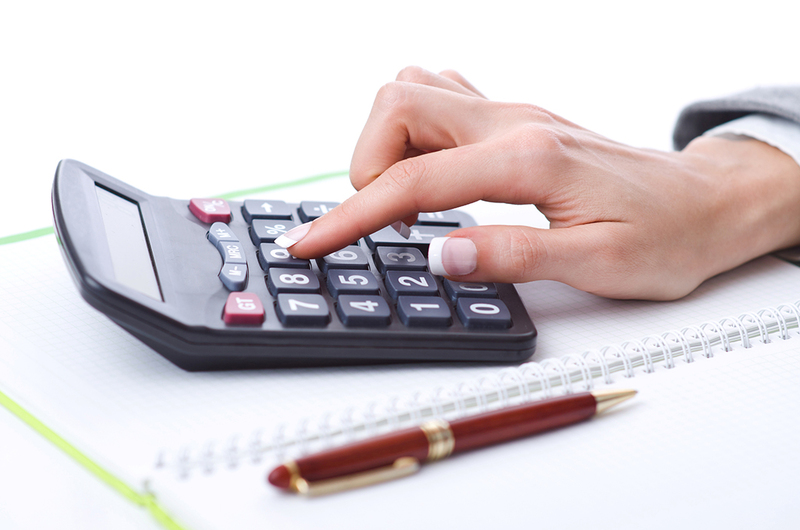 Perform a cost saving exercise to see if there are any costs you can reduce. Chase up Invoices that are overdue and try and collect in as much debt as possible. Consider offering early settlement discounts. Negotiate longer credit terms with suppliers. Check stock levels to see if you are holding too much stock, and could you reduce purchasing levels? Get in touch with Allchurch & Co if you wish to discuss any of the above and see how we can help.